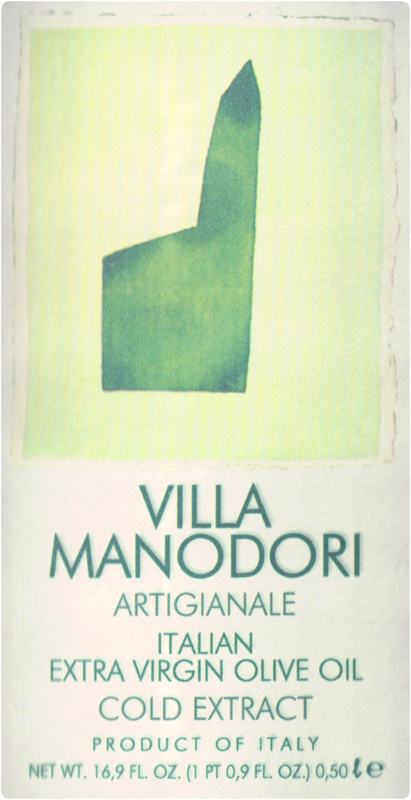 Villa Manodori Essenziale collection of 100% natural essential oils combined with highest quality extra virgin olive oil. 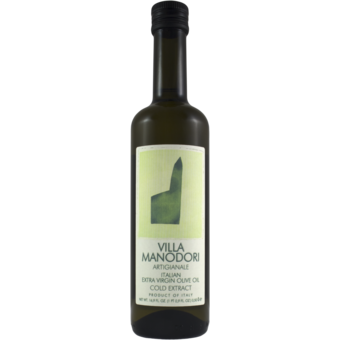 These oils deliver unsurpassed freshness, long-lasting flavor, harmony and rich aroma. They are a new experience in olive oil edible essential oils made possible through a unique distillation process which delivers the sustained bright intensity of which only essential oils are capable in a natural product. Essenziale is a superior alternative for cooking and flavoring meat, fish, vegetables, greens and cheese dishes.